High quality seating and accessory solutions for all of your Agriculture Tractor Equipment seating needs. These durable seats and accessories are built for long-lasting durability and will keep you riding in comfort. You'll find cushions, seats, steps, toolboxes, weight boxes and more! 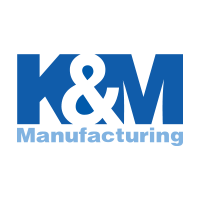 K&M Made Products Are Unique and Made In USA.